Call Today To Get Started On Your Backyard Oasis! Pools by Design is a family owned, local business with over 16 years of experience proudly serving the Spring, Texas area. We emphasize quality and customer satisfaction in everything we do. 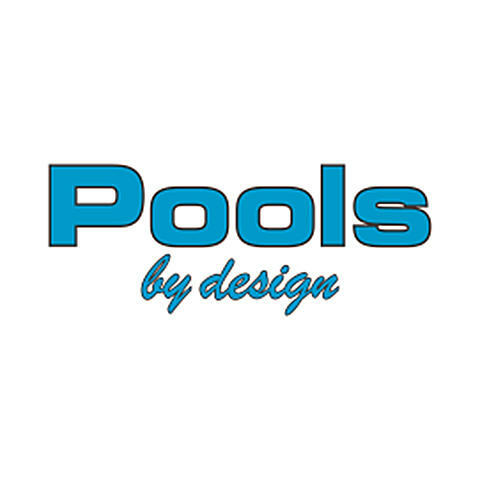 We work with our customers from start to finish as their pool designer and pool builder. As a full service swimming pool contractor, we also do pool installation, water features, and spas. We have everything you need for your outdoor space. We can even help with outdoor kitchens and fire pits around your pool. Our extensive consultation phase will help you understand what is and is not viable while offering suggestions and alternatives. Contact our pool experts today to schedule a consultation! Currently there are no reviews for ' Pools by Design '.